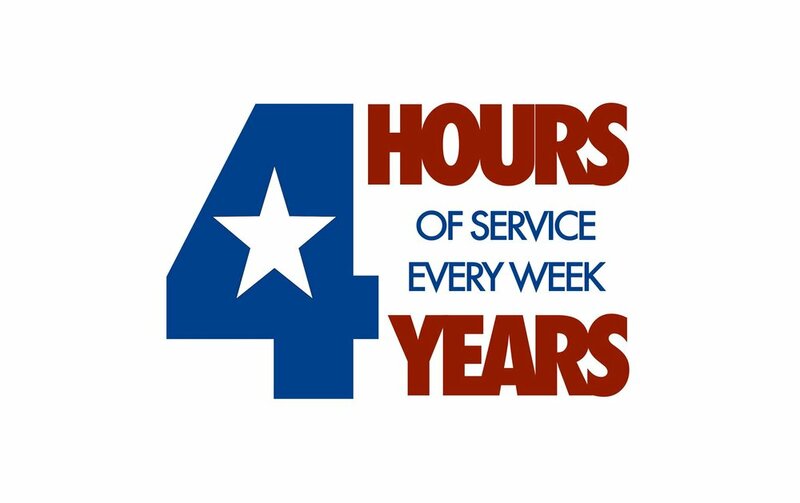 It's a simple commitment: 4 hours of service a week for the next 4 years. Come here to give time, share successes, support the work, and spread the word. Grab your phone, your fighting spirit, and join the resistance at Loft227. From 2pm - 6pm we are open to the community. Come make calls to your Representatives. Send letters. Yell in a group holding hands, or into a pillow. Whatever it takes! If we do 4hours4years, we'll be the ones we're waiting for. Organized by Greg Taubman at FORGE. Sponsored by Sokoloff Arts at Loft227.